After consulting with my doctor, talking to my friends about their experiences and even taking unsolicited advice from strangers, I made the decision to breastfeed my son. We had a great experience at first...but when my son turned 4 weeks-old I started supplementing with formula. Even though my son was gaining weight and growing, I didn't feel comfortable with his thin appearance and felt like he was always hungry. We survived several cluster feeding sessions, but the day to day feeding demands were more than I could physically handle alone. I'm not going to lie, I felt very defeated the first time I mixed a formula bottle--and I shouldn't have felt that way. Unfortunately, our society spends so much time discussing the benefits of breastfeeding and does not spend the same amount of effort educating moms about what to do if they can't breastfeed, have to supplement with formula or stop breastfeeding before they originally planned. I continued to breastfeed and supplement with formula for several months. Due to many reasons, my son made the transition to a full-time formula fed baby at 6 months-old. Although I knew I was making the best decision for my son, I still felt guilty for "giving up" on breastfeeding earlier than planned. While scrolling through my social media feeds, I would read "Fed is Best" posts and stories from other moms--which I could relate too. I admired those mom's for sharing their stories, but I still had my own insecurities about making the decision to stop breastfeeding. I wondered why I spent so much time researching every new baby product and the benefits of breastfeeding, but didn't take the time to research more about formula and baby food. When my son was ready to eat solid baby food, I had no idea where to start. Feeling overwhelmed, I reached out to Dr. Tanya Altmann, M.D, FAAP, an American Academy of Pediatrics spokesperson and the best-selling author of "What to Feed Your Baby." After our conversation, I felt more confident in my ability to choose healthy foods for my baby and I was most surprised to learn that I could start incorporating yogurt into my baby's daily diet at 6 months-old. "Most parents don't know babies can begin reaping the benefits of yogurt as young as six months," explained Dr. Altmann. 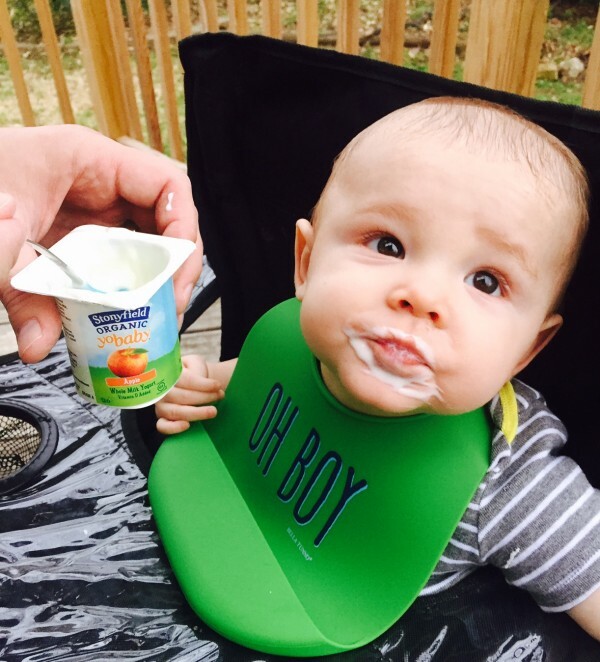 "I recommend feeding yogurt with probiotics, like Stonyfield YoBaby®, daily at this age. It's a great first food; made with organic whole milk, it delivers Vitamin D and calcium for bone growth, and now added BB-12® to help support digestive health." I knew that babies were first exposed to probiotics in breast milk and I understood the importance of helping my baby maintain digestive health as I introduced solid foods, but I didn't know the best way to do that. After learning about the benefits of Stonyfield YoBaby® yogurt, I felt like I finally found a way that I can give my baby the extra nutrients and probiotics he needs. 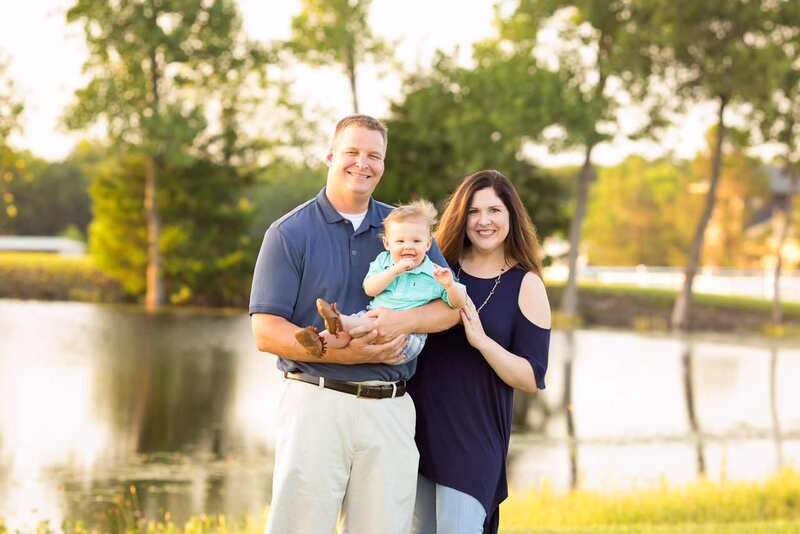 I hope by sharing my story that more parents will trust their instincts when it comes to feeding their baby and not feel guilty when their original feeding plan doesn't work out. I also hope more parents will research the benefits of introducing yogurt into their baby's diet--especially an organic yogurt specifically crafted just for babies. • Not only is Stonyfield YoBaby® yogurt the #1 Pediatrician Recommended yogurt for babies between six months and two years old among refrigerated yogurts, it's the only organic yogurt made especially for babies. • Stonyfield YoBaby® products are made with organic ingredients including organic whole milk yogurt to meet babies' unique nutritional needs.